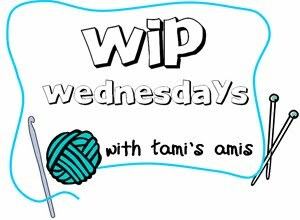 WIP Wednesday (8/6/11) - MORE shawls...?!!?! I missed 'Finished Object Friday' last week as I had nothing finished, but if you're a regular WIPW/FOF visitor you may like to see this post for some finished crochet cushion covers :) And now they are finished, and while I'm still deciding exactly how I want my crochet blanket to look, I have cast on a couple of shawls. The first is a pattern I bought MONTHS ago, but I didn't know which yarn I wanted to use... until I spotted this King Cole Riot and Baby Alpaca a couple of days ago. So I've finally cast on the Faraway, So Close shawl by Carina Spencer. 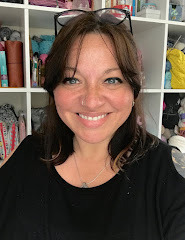 I got the pattern after finishing the Stitch Sampler Shawl which is similar but rectangular - at the moment I prefer triangular shawls, both to knit and to wear, so I think this should be a good one. Not much progress so far, but I'm quite excited to have a nice knitting project on the go again after a week of no knitting at all. And I have also cast on the EasyKnits Twinkle AGAIN! I'm hoping it's third time lucky for this lovely yarn. I've decided to go with a very simple pattern so I can have one thing on the go that doesn't require any particular effort or concentration. It's Susan Ashcroft's No-fuss shade-loving Shawl. ... hopefully I will have started by next Wednesday and have something to show you. Now I'm off to view the other works in progress via Tami's Amis. 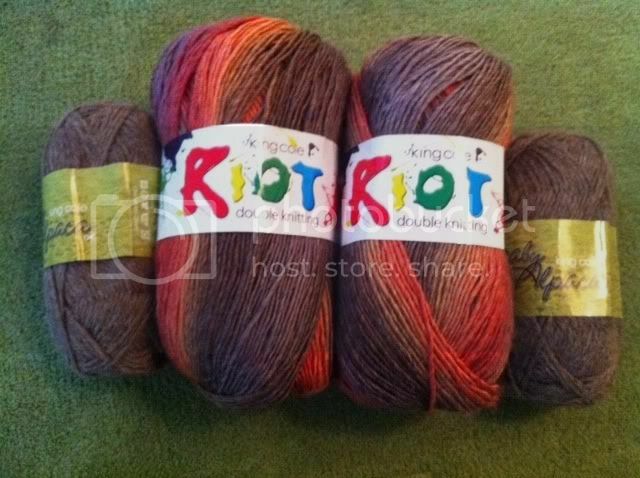 I have the King Cole Riot yarn in that shade too. I was going to knit a Boneyard with it but now I'm not so sure. It works really well with the alpaca. i vote the summer garden too! Lovely shawls! Will be checking out the no fuss one - just the ticket! I'm going to go against the tide with the blanket, I like the different sized squares one. 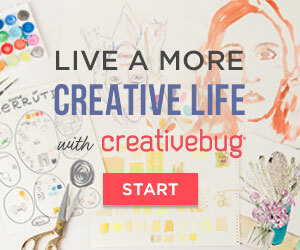 I made one project with the King Cole Riot yarn and I am in love ! Love the colour way of yours.what number is it. I hope my LYS will stock more of it. @Vivianne - the Riot feels much smoother than any of the Noro I have used - it's quite silky feeling and very even/consistent - there are no slubs or anything. The content is only 30% wool and although it's a bit fluffy it isn't very "woolly" to touch or smell. The yarn I used for the Stitch Sampler was Lang Yarns Mille Colori and this is quite similar to that although the Mille Colori was a bit more sheepy - ie it felt and smelled like knitting with wool. For the price, I think this is really nice and provided it wears well, I think I may well be using it for a number of other projects. Your shawls are lovely! Both granny square afghans are beautiful so whichever you make yours will be great. Love that first shawl, the colors will be gorgeous! Wow, really loving that Riot colorway. I can't wait to see more of the striping as you continue the project! OOOOOOOOOOOOOOLALA sums up my feelings on that shawl...wow those colors!!!! Wow, I wasn't crazy about the Riot yarn in the skein, but then I LOVE it worked up! Isn't it funny how that works?! The colors are beautiful and are perfect with that pattern. I vote the blanket on the right, with the different sized squares. I vote for the first crochet quilt pattern. I love the shawls. 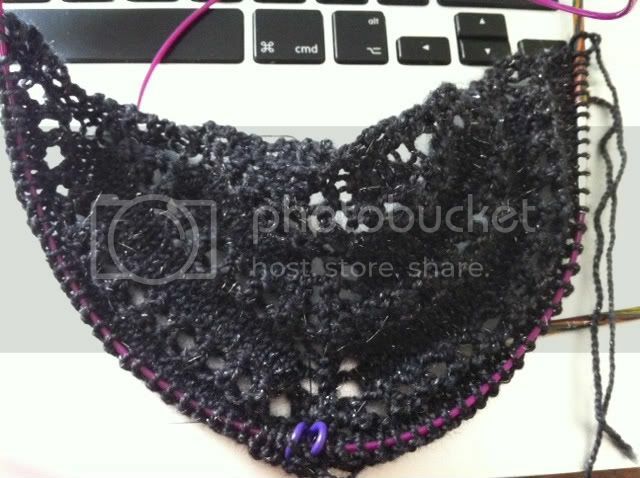 I am not much of a triangle shawl wearer and have only knitted one but...plan to cast on the second one soon. The shawls are going to be lovely. As for the granny projects, I like the second photo. 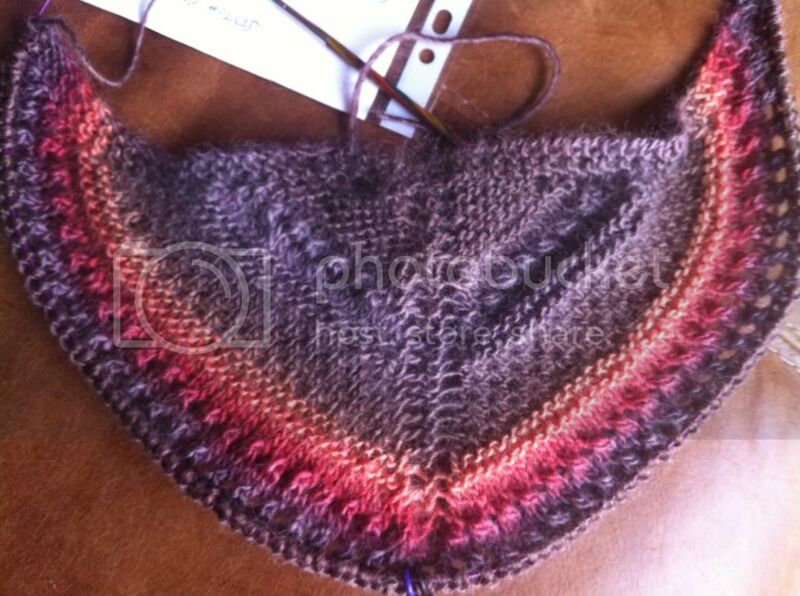 That Faraway, So Close shawl is really going to be a stunner, the colours and pattern are just beautiful. Both shawls look lovely. I love the interesting textures and colors of the Faraway, So Close shawl. Lovely shawls, I love the colors you picked! Beautiful shawls! Everything is off to a great start.